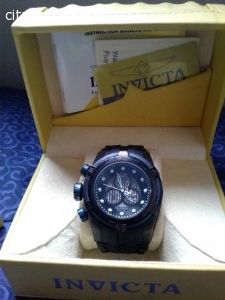 Hello, I have for sell my Invicta 19485 Bolt Zeus mens Watch for sale. Black/blue in color. New condition. Cost over 2k when new.